Coffee-drinking ranges from an artistic hobby to a pesky addiction. 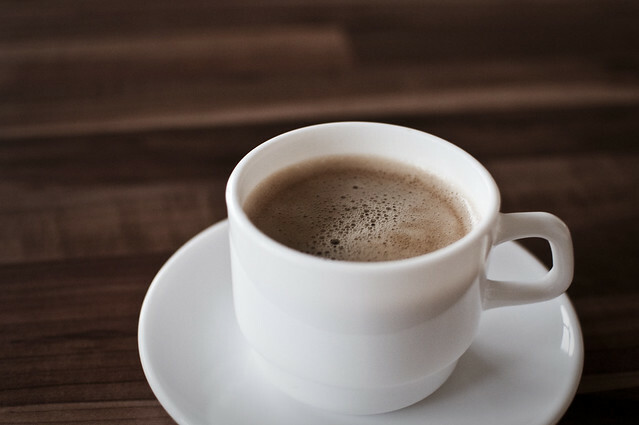 Most consumers fall somewhere in between: they enjoy the strong flavor, probably with cream and sugar, and they’re not gonna say no to extra energy in the mornings. More pertinently, the majority of these millions of coffee-drinkers will toss their grounds into the trash without a second thought. 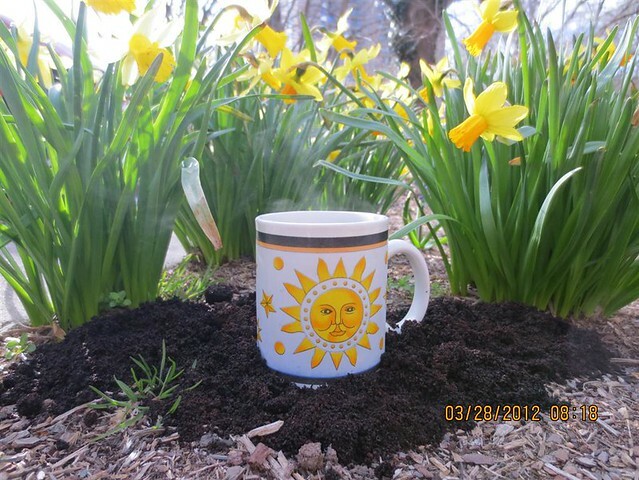 As landfill material goes, coffee grounds are not so bad, given that they’re organic material. However, there are much better ways to deal with them. The obvious solution is composting. Coffee grounds are rich in nitrogen, one of the crucial nutrients that plants must draw from the soil. Furthermore, caffeine can affect plant growth, depending on the species. Photo from Talkin’ Trash, a municipal waste blog. Uses are not limited to the garden. Benefits-of-Recycling lists diverse options: “insect repellent, hair shine solution, skin exfoliant, deodorizer, cellulite reducer, and there are even products for grooming pets that actually came from coffee grounds.” Numerous DIY recipes can be found with a search engine. What about businesses that depend on coffee? No, I don’t mean that the employees consume vast quantities, although that may be true. Environmental Leader reports that the industry leader, Starbucks, is endeavoring to recycle its used coffee grounds. The expansive cafe chain has partnered with scientists to turn used coffee grounds into plastics, laundry detergent, and other products. Guardian Sustainable Business adds that Nestle has been has been burning used coffee grounds for fuel for decades. The process has helped to cut down on landfills, carbon emissions, and energy costs at the company’s facilities in Asia and Europe. Currently there is ongoing research that explores the possibility of turning used coffee grounds into biofuel. Roughly 15% of coffee grounds’ weight comes from oil, similar to soybeans and other biofuel sources. 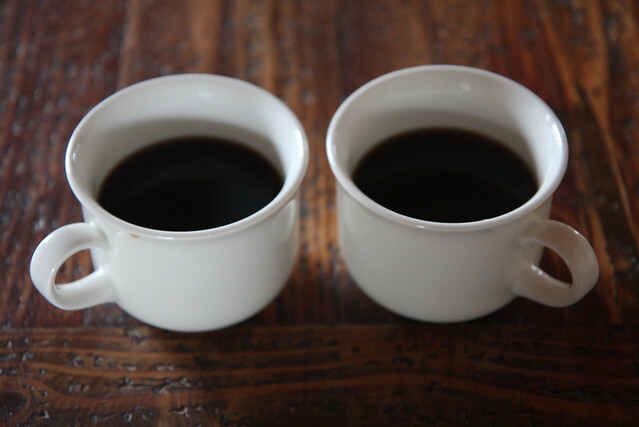 The primary challenge is that the oil in coffee grounds is solid, and a cheap, reliable liquefaction method is necessary before coffee biofuel becomes commercially viable. But maybe in the future you’ll dump your coffee grounds into a processor connected your fuel tank, then drive off without a care in the world… except for the caffeine jitters, of course!